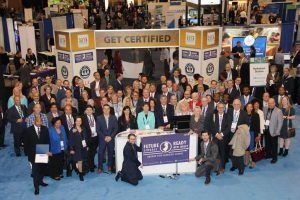 Future Ready Schools - New Jersey is a certification program created to support our schools with the resources needed to implement digital learning and promote the skills, abilities, and capacities essential for student success in college and career. The New Jersey Institute of Technology (NJIT), the New Jersey Department of Education (NJDOE), and the New Jersey School Boards Association have joined forces to prepare New Jersey’s students for the digital age by creating resources to support teachers in changing their instructional and educational practices, and promoting their success as models for other schools, through the recognition of effective digital learning policies and practices. Future Ready Schools – NJ is a voluntary certification program that helps schools plan and implement effective digital learning strategies so all students can achieve their full potential. The New Jersey program is an offshoot of a national effort, Future Ready Schools, which is run by the Alliance for Excellent Education. By participating in the Future Ready Schools – NJ Certification Program, schools will receive the direction, guidance, support, and resources to achieve success achieving the benchmarks that are required for Future Ready certification. This program will help districts to prepare their students for success in college, career, and citizenship in a digital age. 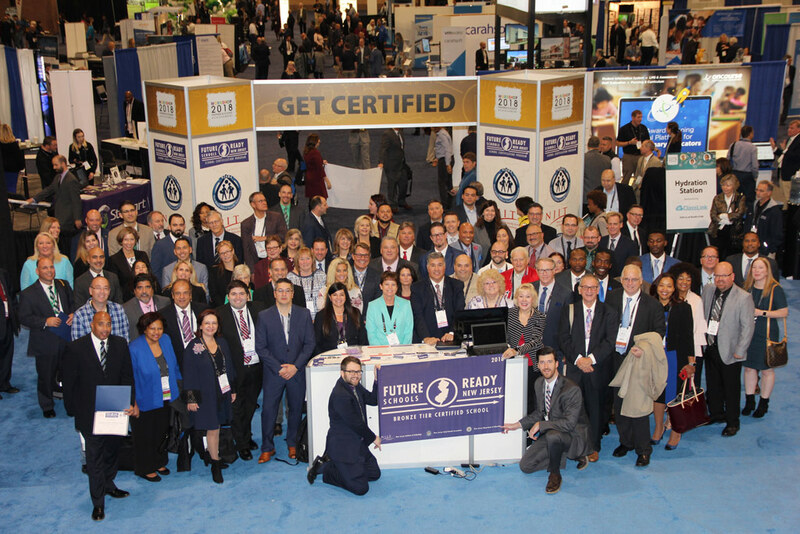 To learn more about the Future Ready Schools – New Jersey certification program visit www.frsnj.org, follow Future Ready Schools – New Jersey on Facebook and Twitter at @FRSNewJersey, or email frs-nj@njit.edu.